How to Succeed as a Blogger Today? 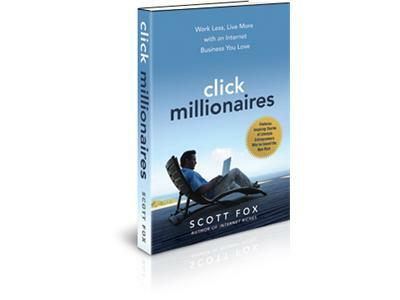 To build a profitable audience as a blogger today, you need to do more than publish articles. 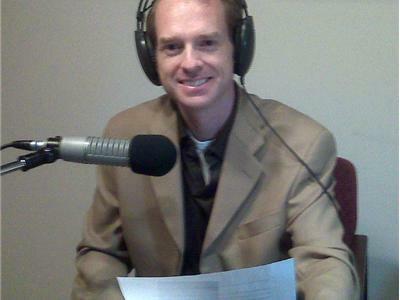 You need to serve the needs of a niche audience in a creative way. 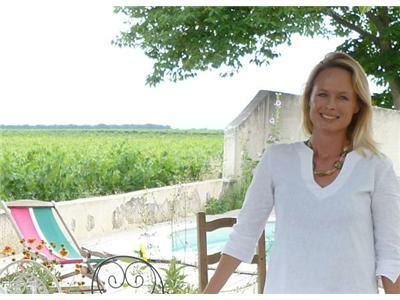 Click Millionaire Kristin Espinasse’s French Word of the Day blog does this nicely, and she does it from a winery in the South of France! 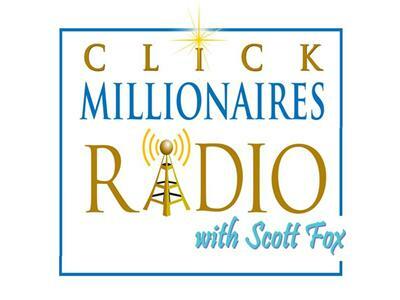 Listen to this exclusive Click Millionaires Radio podcast where Scott Fox interviews Kristin Espinasse of French-Word-a-Day.com http://french-word-a-day.com/ to hear how she’s turned her blog about life on a French vineyard into a niche lifestyle business with global reach. 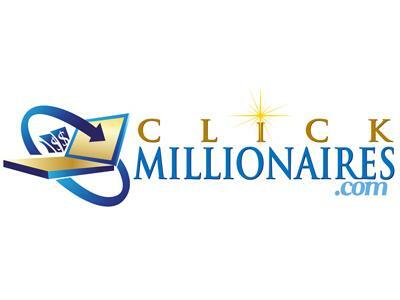 If you are a struggling writer or already have a blog that you’d like to grow into a lifestyle business, listen to this free Click Millionaires Radio podcast today!